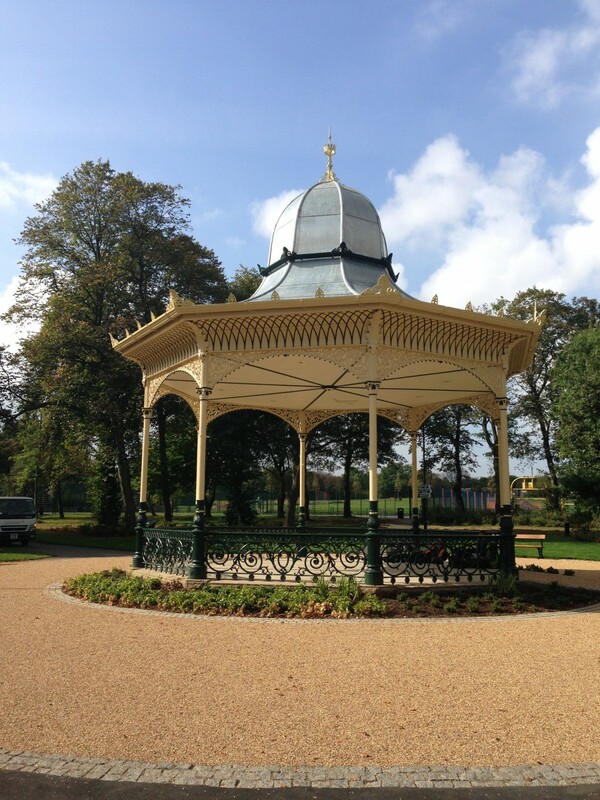 We provided Project Management services for the Heritage Lottery Fund supported £3.25m restoration of this prominent city centre park for Newcastle City Council. 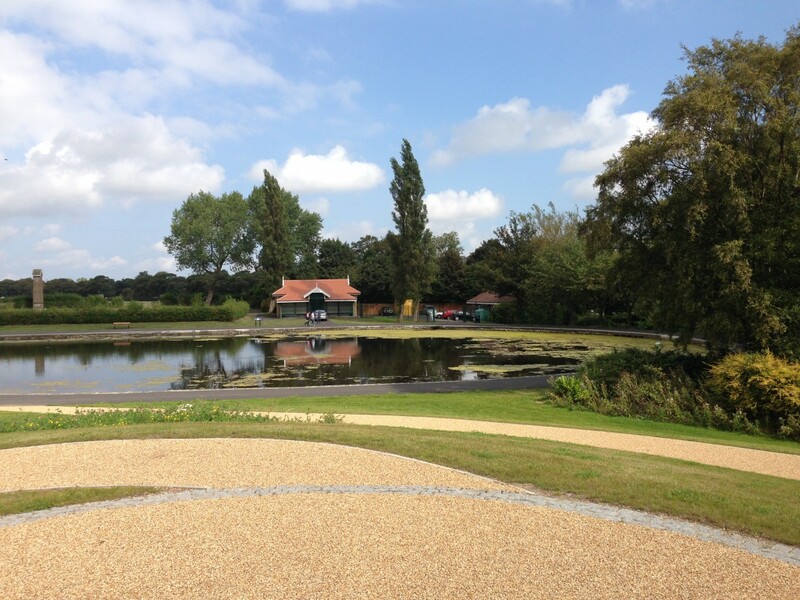 Works included the construction of a new Café, restoration of the historic Bandstand, refurbishment of the tennis courts, restoration of the lake, upgrading footpaths, installation of a new play area, development of outdoor performance/events space, soft landscaping and drainage improvements, provision of a new skate park and the refurbishment of the Depot and Boathouse. 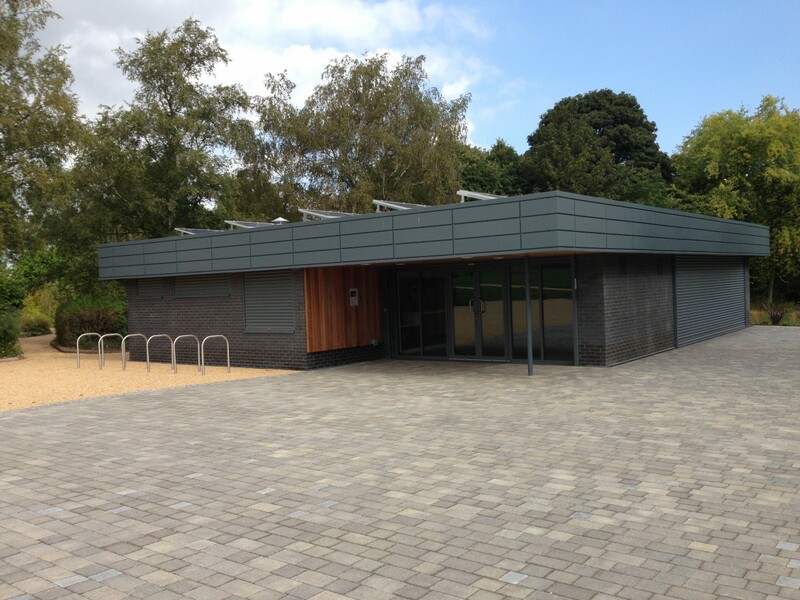 As an added value service, we also managed the overall project finances, including both capital and revenue costs.